From rare Harvest Moons hanging low in the sky to the Orionid meteor shower's spectacular climax, recent weeks have brought a flurry of celestial activity to the sky. While some of the events are more common than others, stargazers will be greeted by another intriguing sight on the night of Thursday, October 19, when Uranus becomes visible in the nighttime sky. The planet, a drearily frozen orb composed of hydrogen, helium and methane that lives 1.7 billion miles away from the Earth, will reach a state of "opposition" from the Sun on Thursday night. When this occurs, Uranus will perfectly align within the Sun's path, illuminating the distant planet and making it brighter than usual. 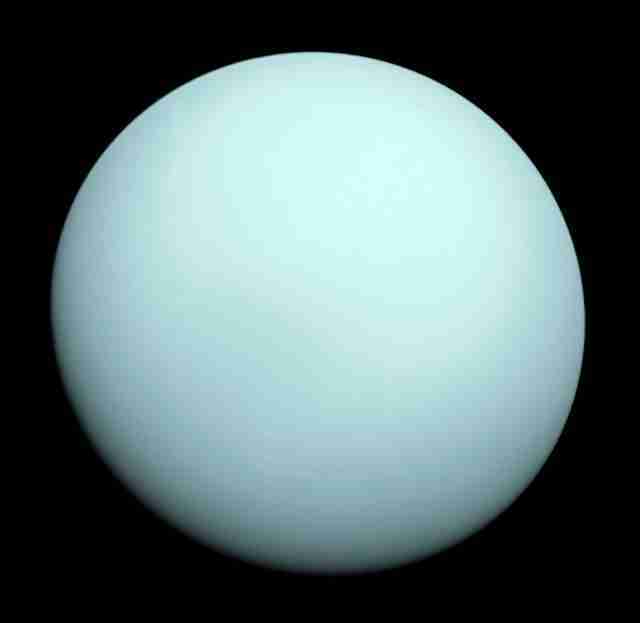 The phenomenon makes for your best chance of catching Uranus in the wild with your naked eye, although it could still be difficult to see without the aid of a backyard telescope or binoculars. Viewing should be especially good, given that a new moon won't be hogging the sky's precious star-cluttered real estate. In other words, it's Uranus' time to shine. National Geographic recommends looking to the southeastern sky on Thursday night anytime after sundown, and you'll most likely eye an inconspicuous "blue-green disk" wedged within the constellation Pisces. 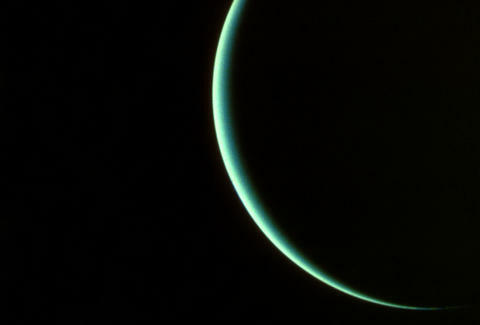 Given the enormous distance between the Uranus and Earth, the reflection beaming back down to stargazers will take about three hours to reach terra firma. If you're worried about actually seeing the elusive planet without the aid of a powerful telescope, rest assured that a simple backyard device is very capable of capturing the splendor. But to enhance your chances of grabbing an uninhibited view, Space.com suggests studying up on a star map of the Pisces constellation, and then gazing upwards at it through a pair of binoculars. That way, you'll be better acclimated to the constellation and capable of finding the gaseous, volatile world that is Uranus without too much effort.